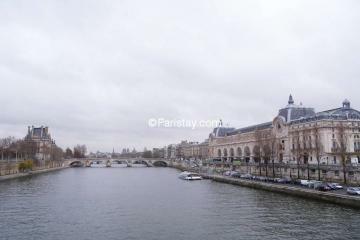 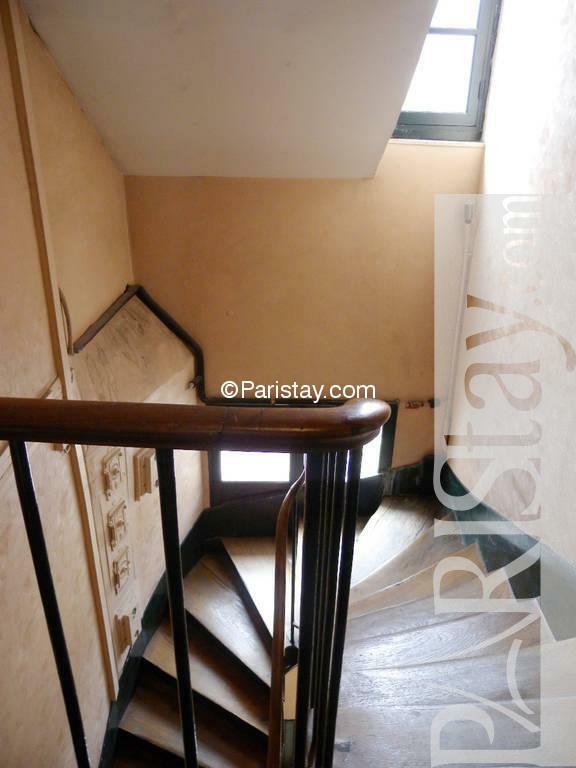 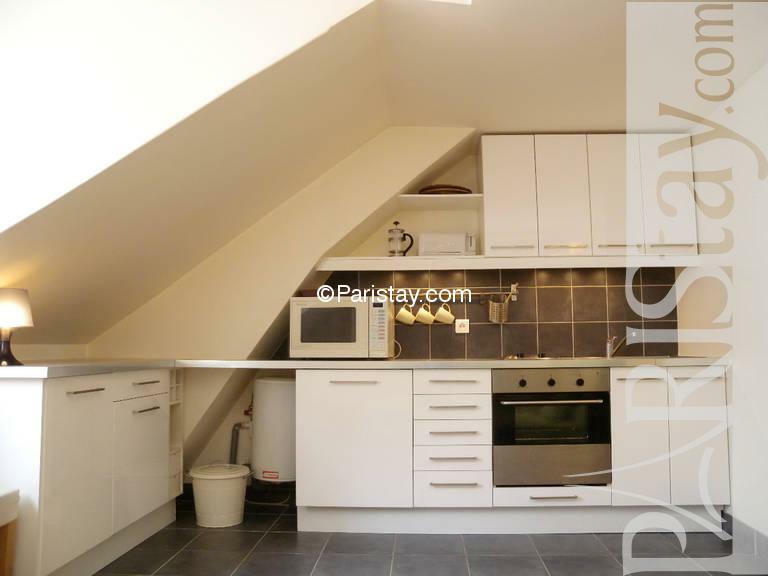 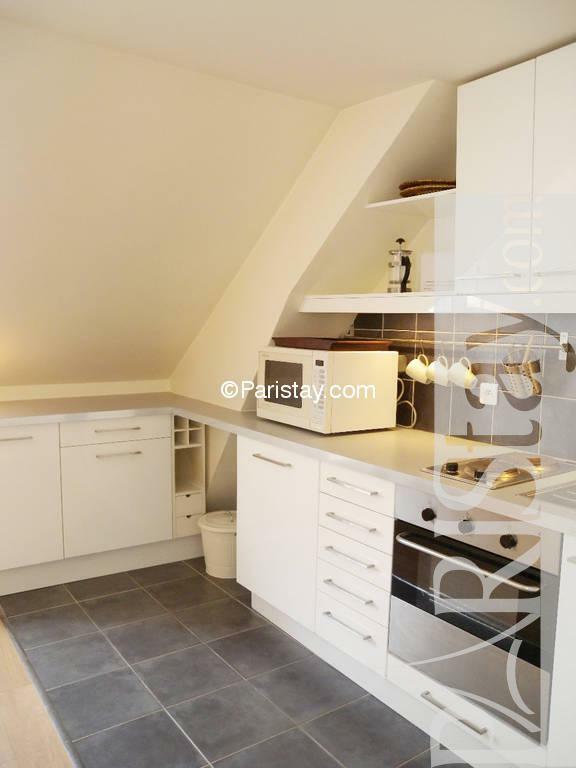 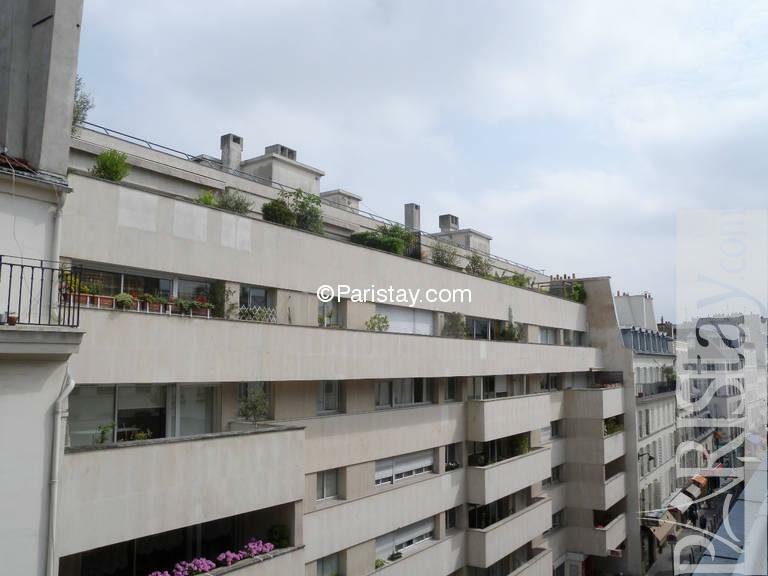 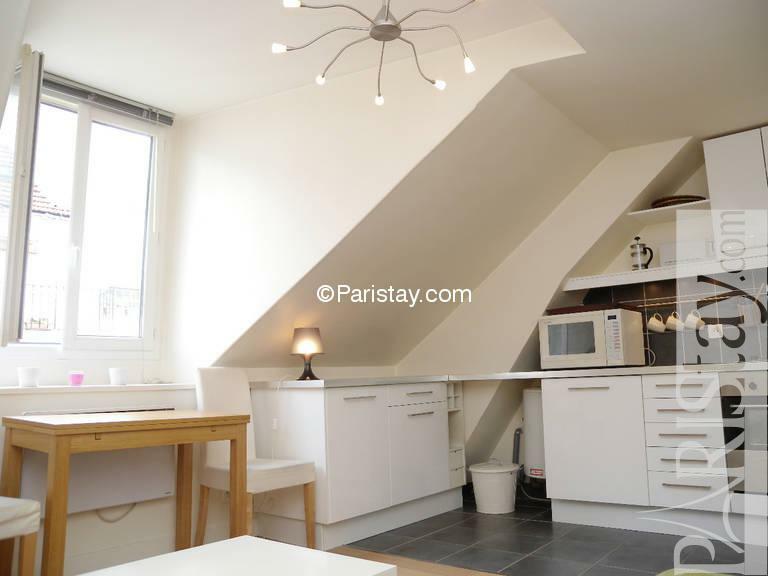 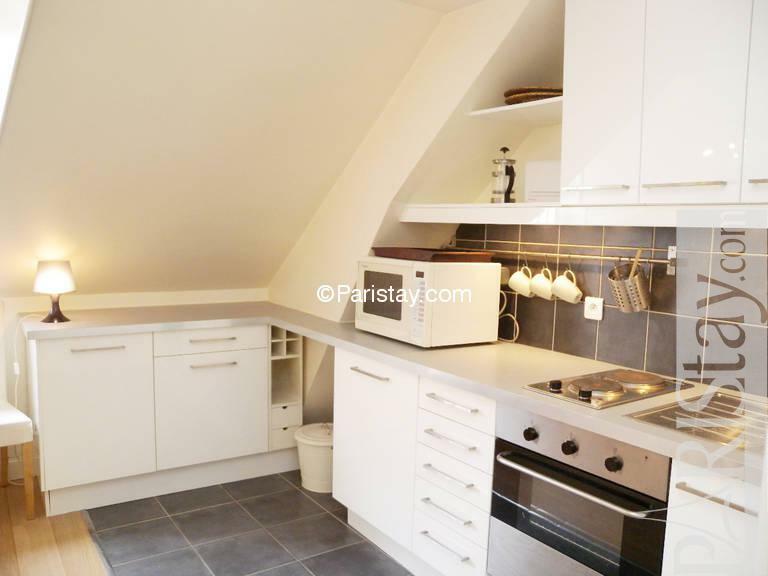 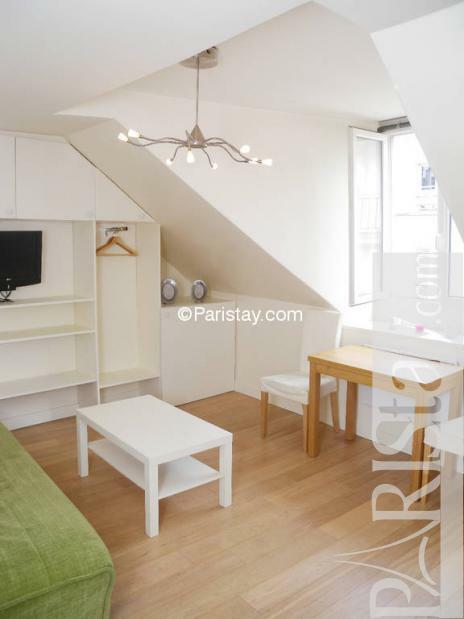 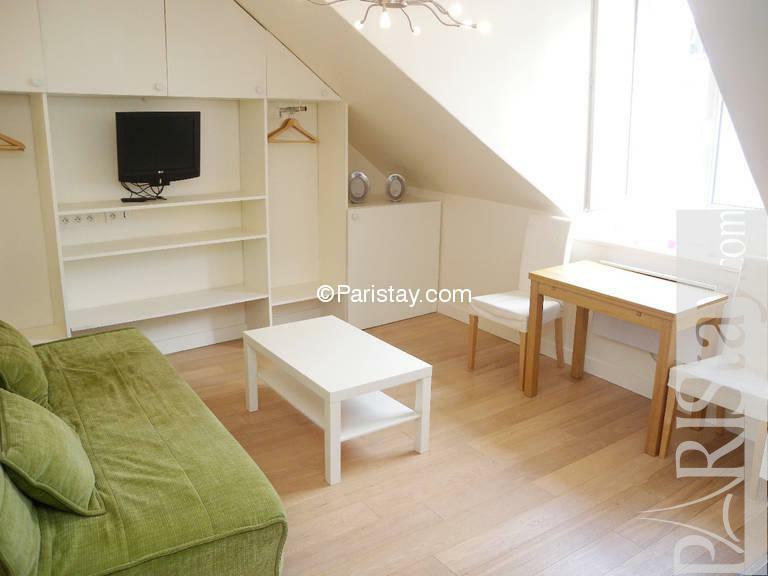 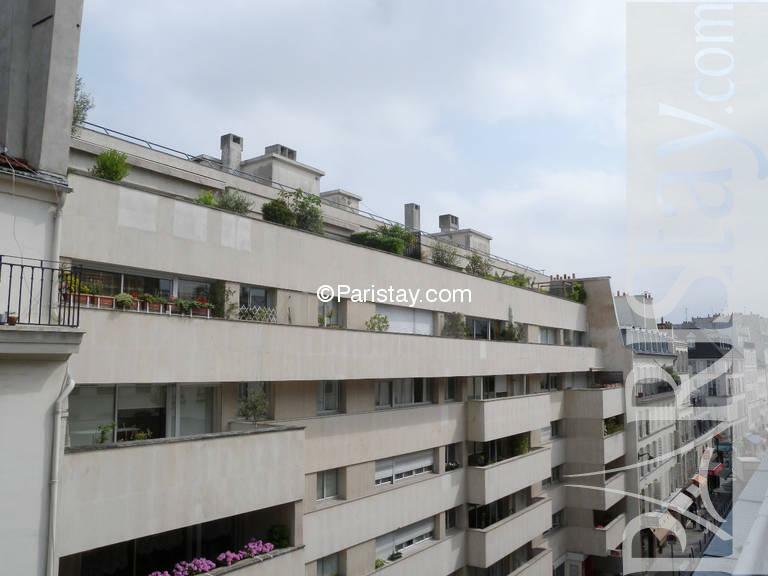 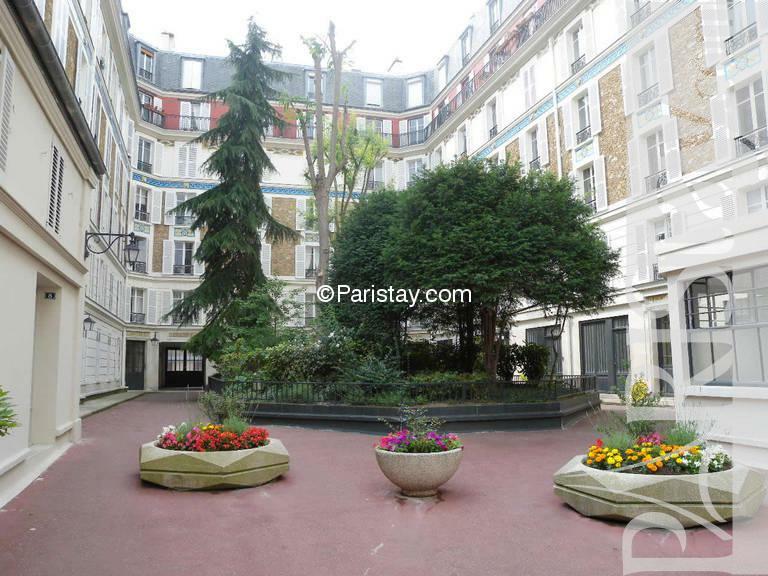 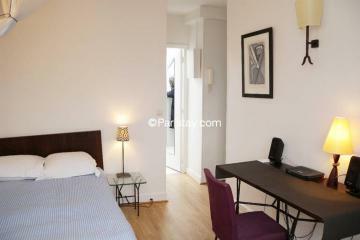 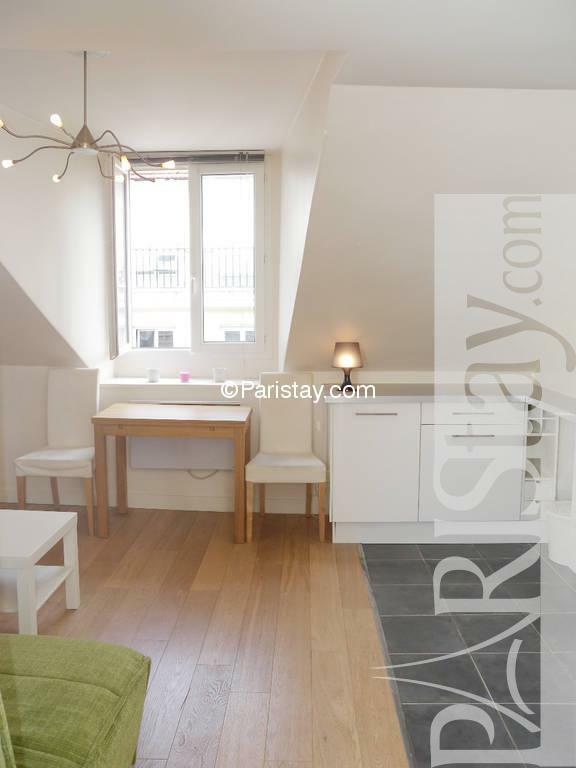 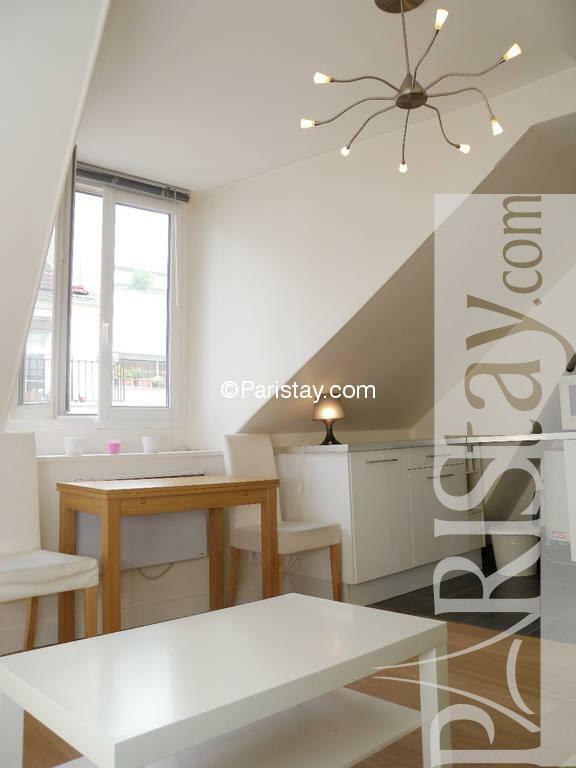 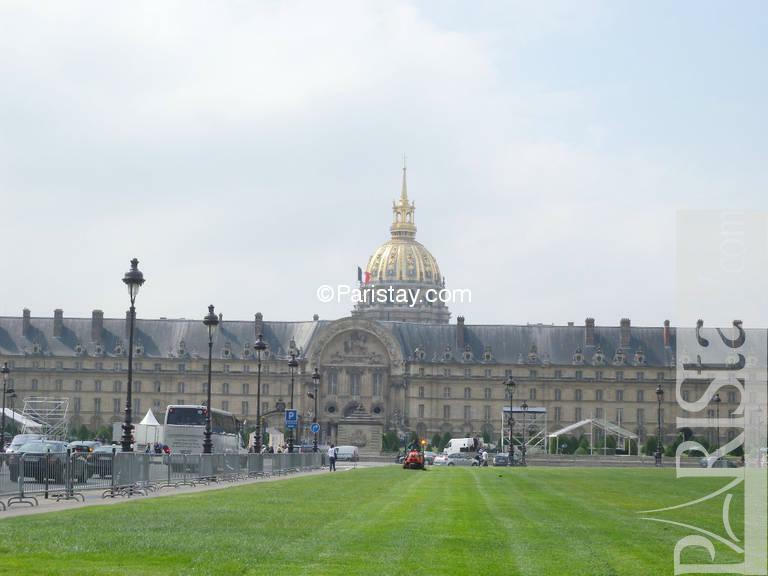 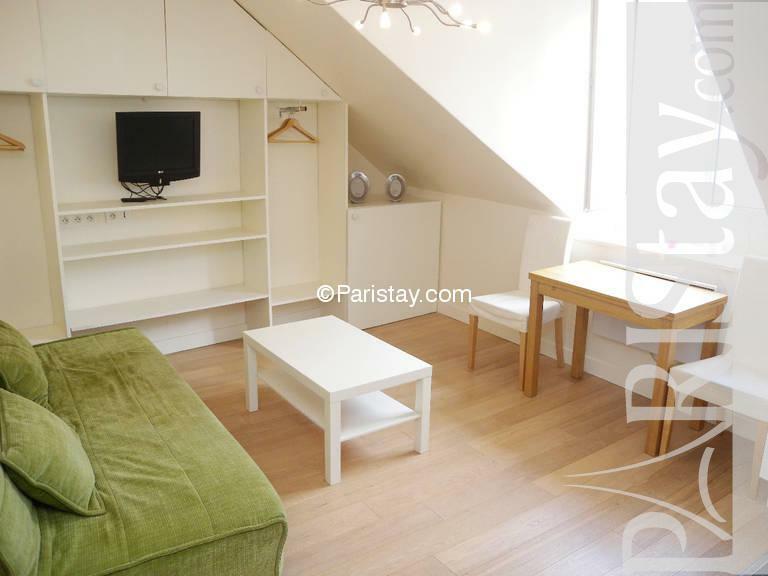 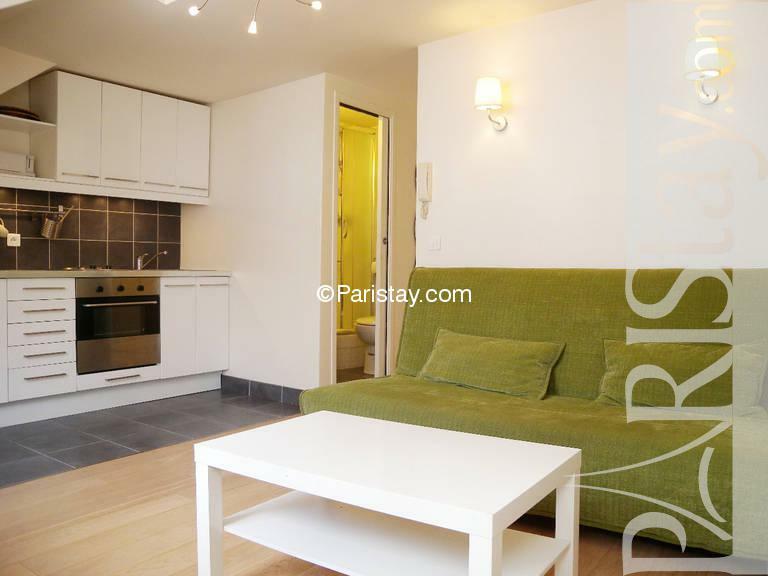 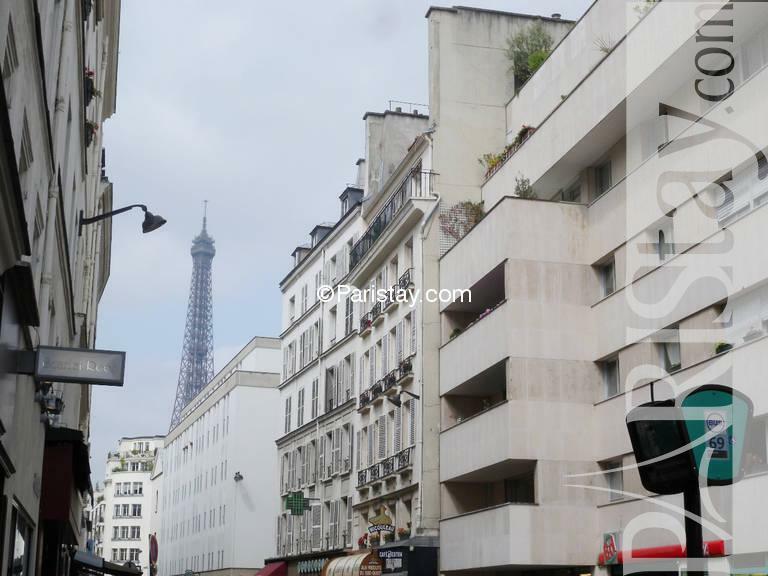 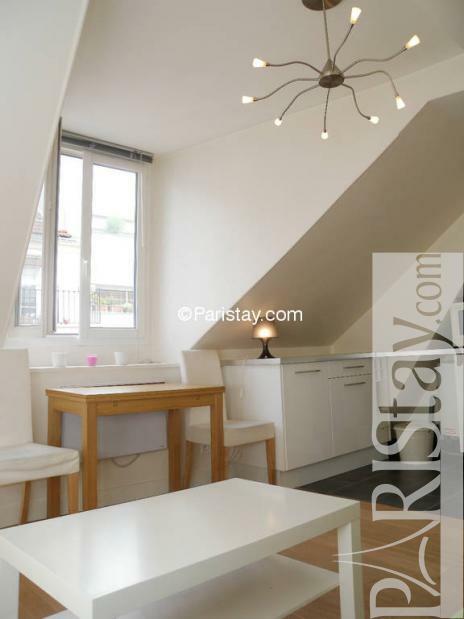 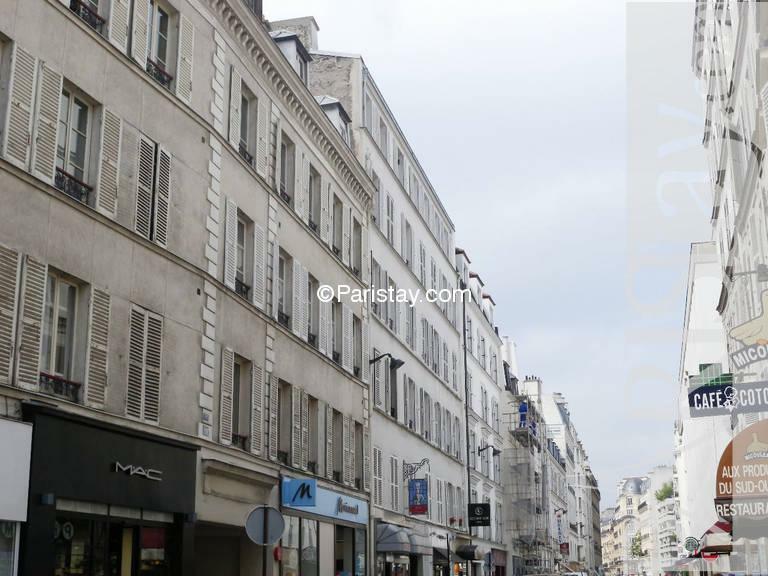 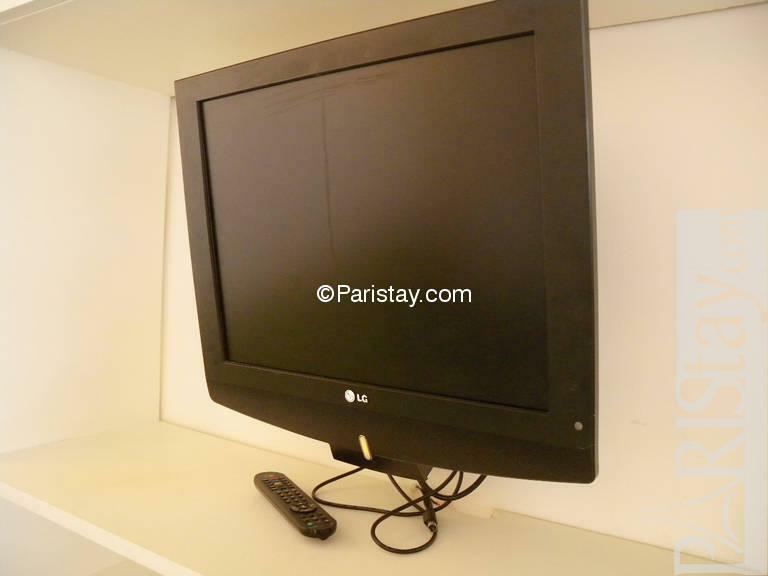 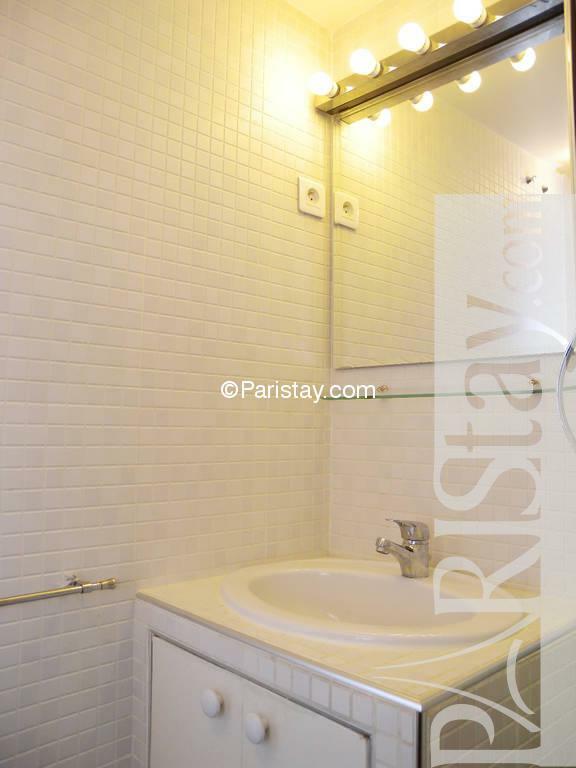 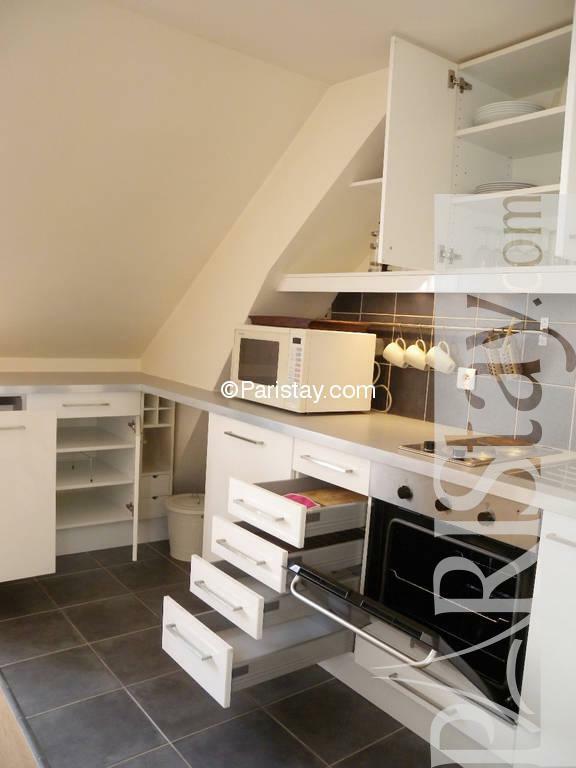 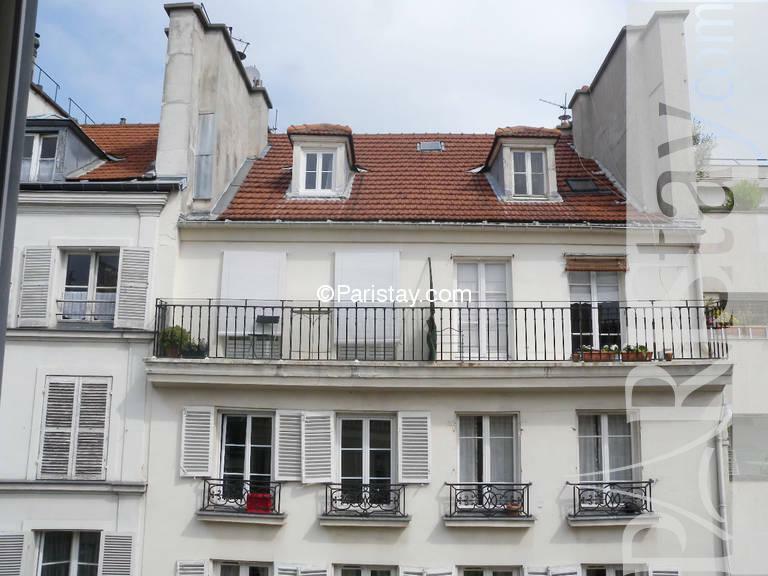 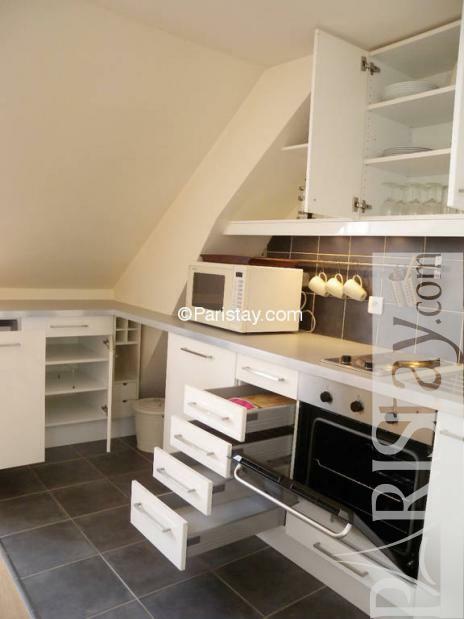 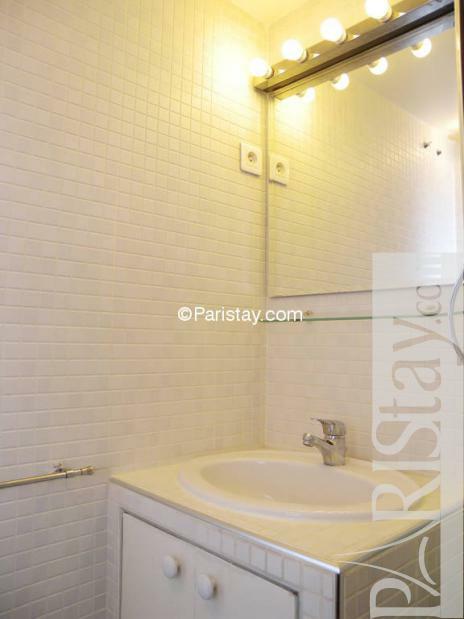 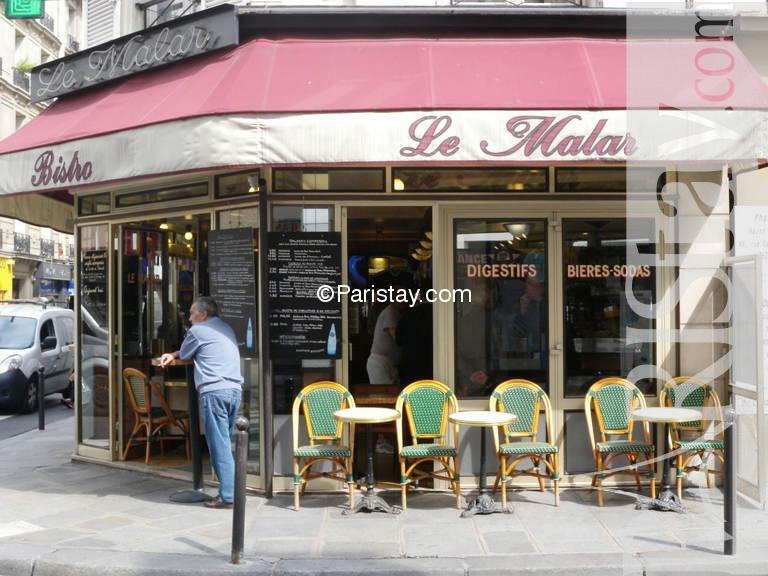 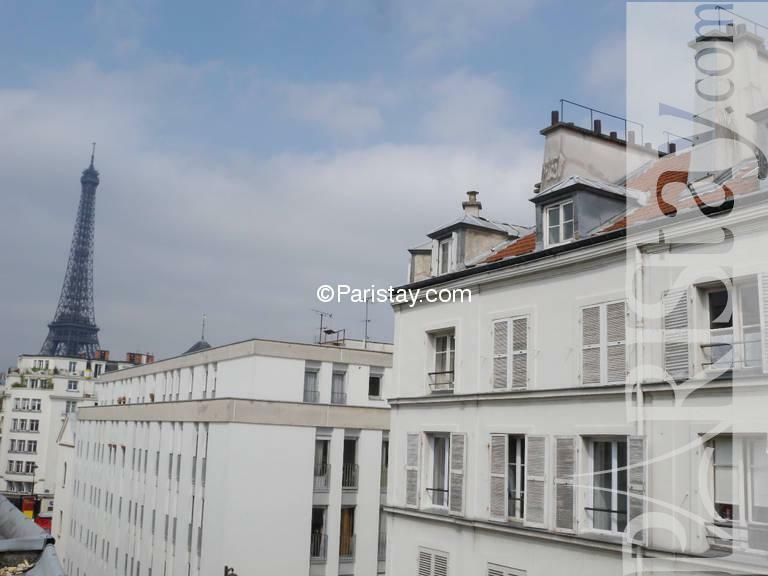 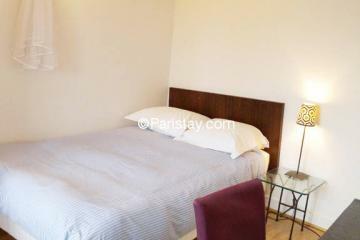 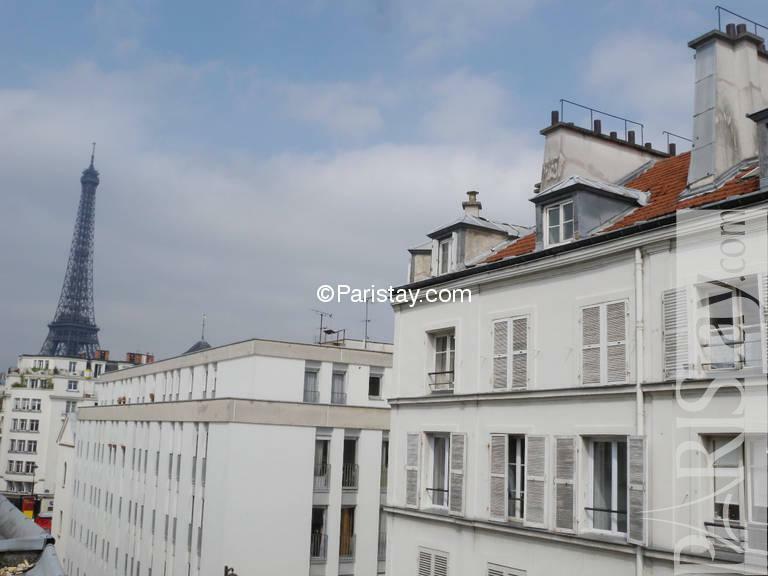 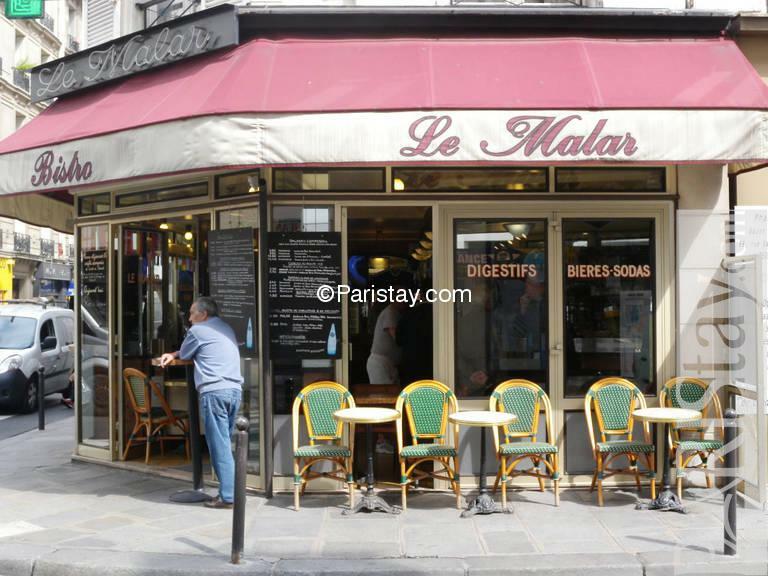 Cosy studio apartment in Paris located between Invalides and the Champs de Mars in the 7th arrondissement. 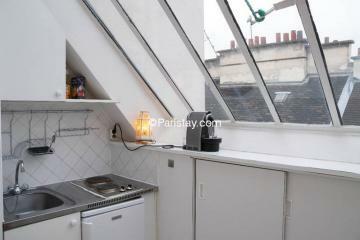 Old rustic charm with, and great view of the Eiffel Tower! 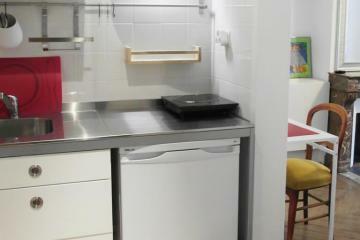 Fully equipped with everything you need for a nice stay. 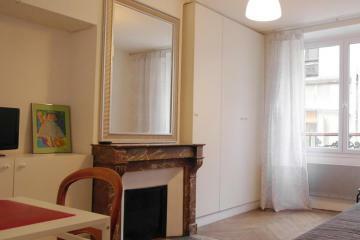 This very chic neighborhood is excellent for a long term rent Paris. Rentals in Paris: The apartment is situated steps away from the Seine River, and is right between the Eiffel Tower and Invalides. 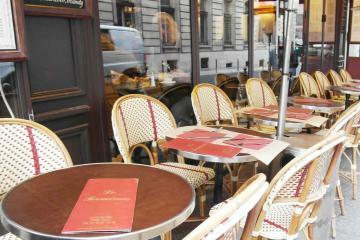 There are great cafes and shops and many historical sites within walking distance. 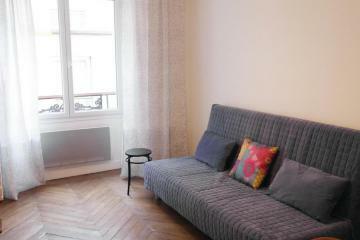 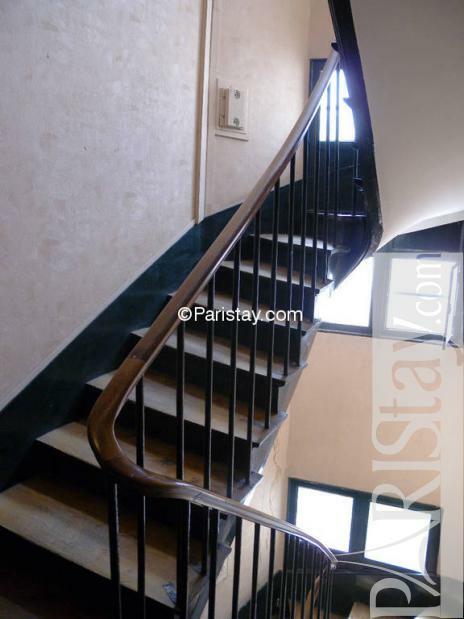 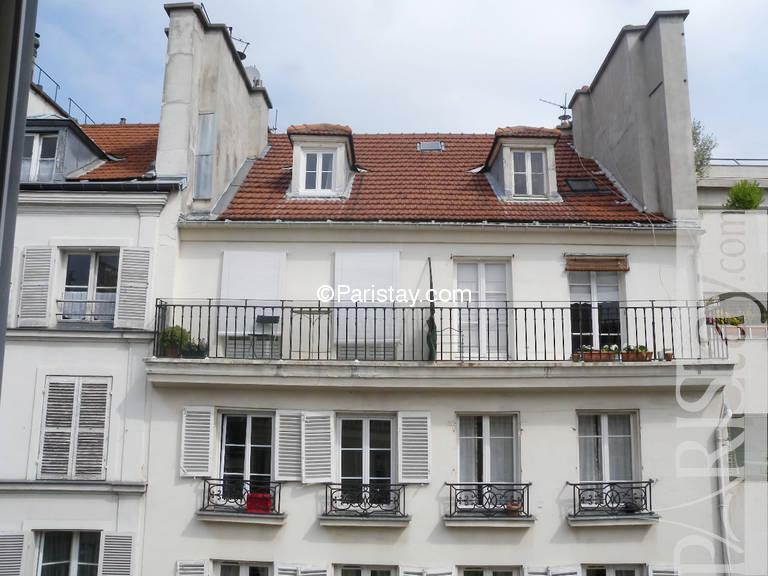 19th's Building, 4 rd floor, without Lift, Studio Appartement, furnished, Approx: 20m² / 215 Sq.Ft.